This could have been a great place to relax but the staff childish playing around chasing each other ruined this. 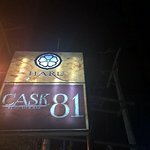 I went to Cask 81 with my wife to enjoy a cigar and scotch after a hectic day in Yangon. Place is a little hidden as there is a new building in front of it. Once inside they have a small humidor with less than 20 cigars. Montecristo, Romeo&Julieta but only small ring sizes, no churchills, no #2. Most cigars in the $40-$60 range. Comfortable seats and clean facilities. The thing that drove me absolutely nuts. Was the staff “working” there, 6-7 kids that were acting like kindergarteners. Chasing each other up and down the stares, yelling and screaming non-stop. Quite annoying and unacceptable for a supposedly upscale place. 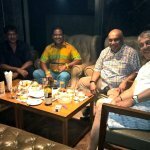 There are several much better places to enjoy a cigar in Yangon. Thank you for your feedback. The management of Cask81 will look into the matter and take appropriate actions to improve to provide better service to all of our guest. It should be a good place. 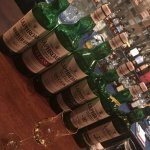 It has a nice albeit increasingly limited whisky selection and a well fit out location. But the details aren’t right. We went in July and the music included Christmas songs. The staff screwed up our order, and were also watching noisy videos on their phones. That’s fine for a cheap place, but annoying when you’re paying $15 per glass of whisky. 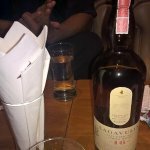 This is the place to be in Yangon with friends at the end of a working day to enjoy an incredible selection of whiskies and cigars. Loved the decor and the atmosphere. 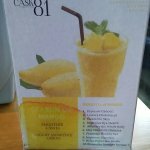 Service was excellent with the team looking very well after you. 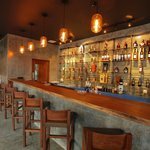 not only whisky lover would enjoy this bar, but also the COFFEE drinkers, too! Nice to hang out with a group of friends in the afternoon with relaxing tunes and very good coffee. My favorite is the iced cold brew coffee. 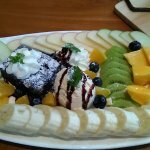 Lunch menu is also very tasty with reasonable price. 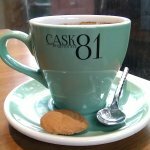 If you're in Yangon and look for a cafe for lunch, you should visit Cask 81, stay until the evening then enjoy the whisky, too! 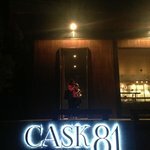 Been to Cask 81 Whisky Bar? Share your experiences!